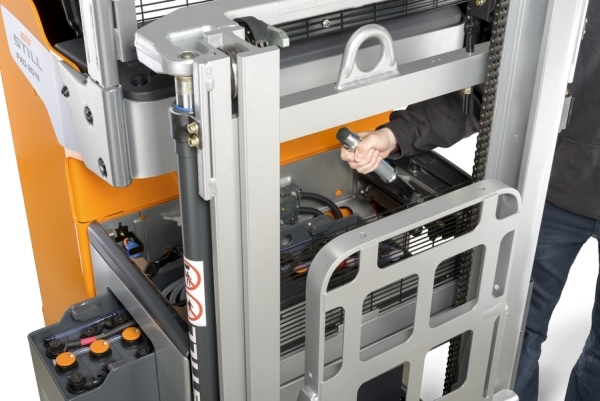 High up with flexible and innovative power – that is the credo for the energy efficient FXV 14/16 N high lift stacker. 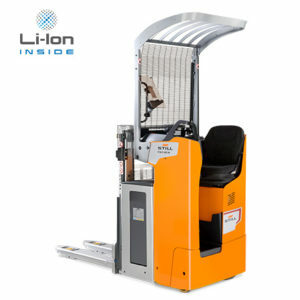 It is one of the top performers in its class and lifts up to 1,600 kg at impressive speed up to over five metres. 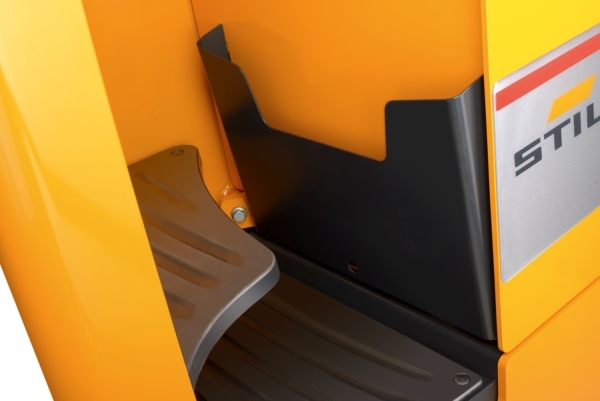 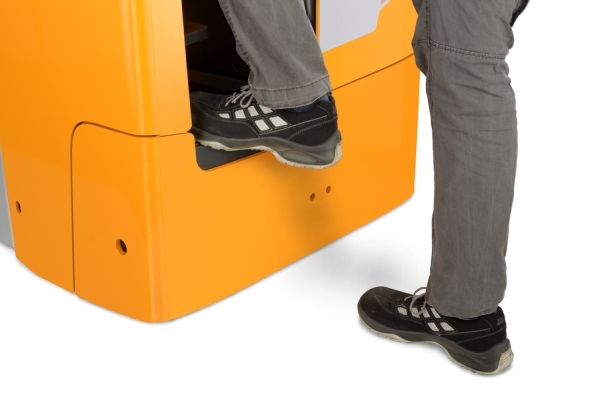 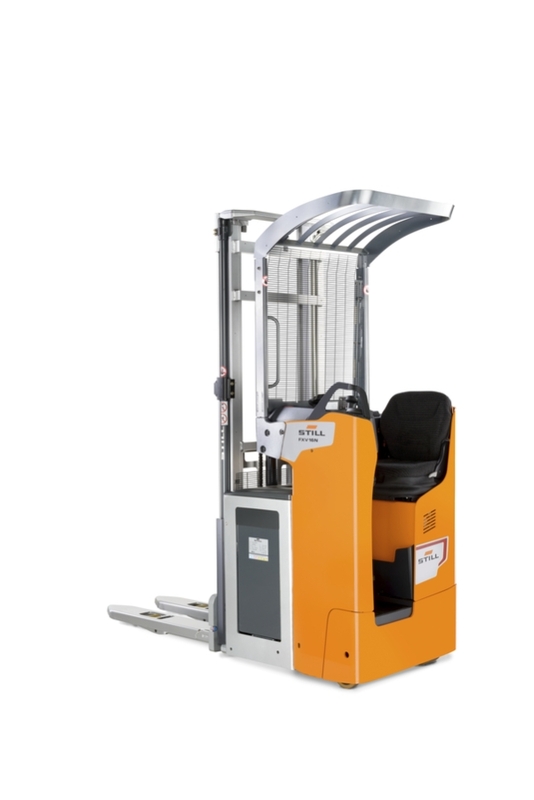 The high top speed of 10 km/h goes hand in hand with optimal safety: The cornering speed is automatically reduced and can optionally be dynamically adjusted to the current lift height. 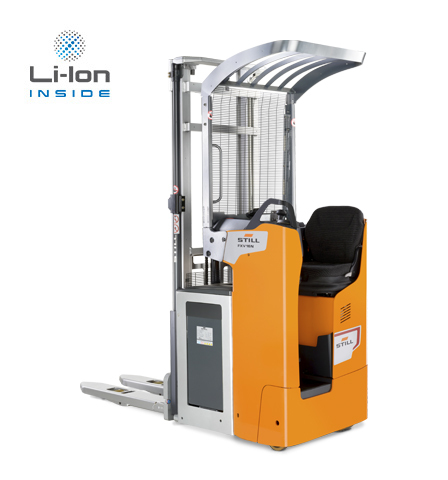 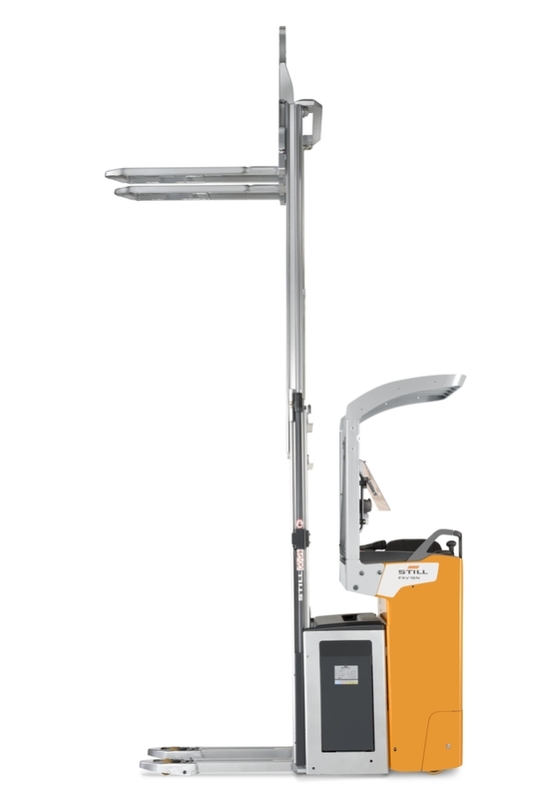 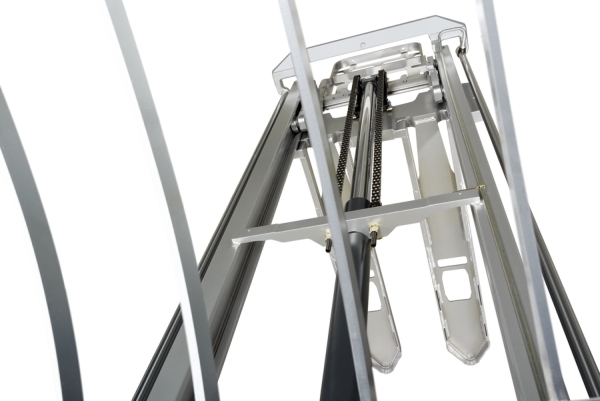 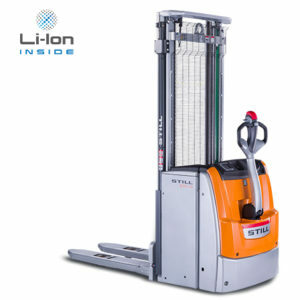 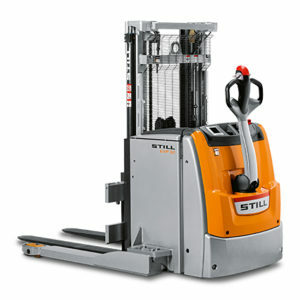 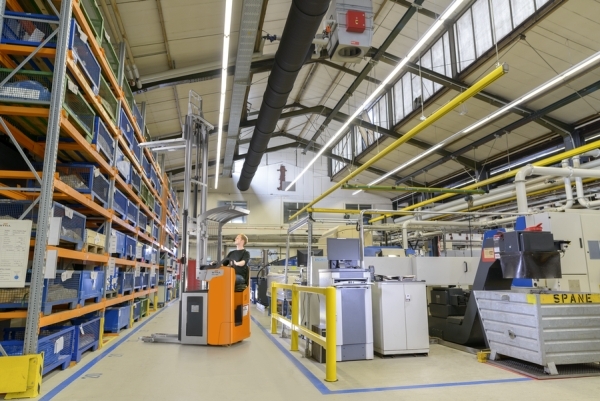 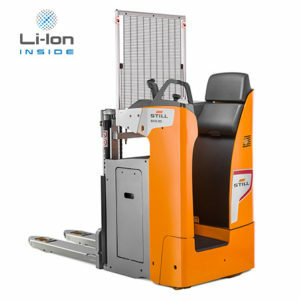 This compact high lift stacker is especially flexible in the choice and arrangement of its controls. 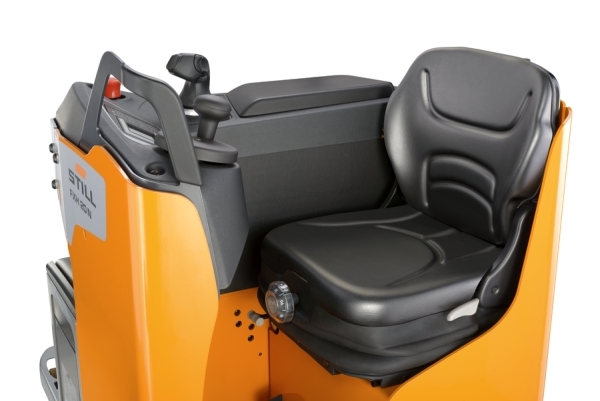 STILL FXV 14/16 N is either available with a steering knob or a steering wheel, which can be mounted on the left hand or on the right hand side. 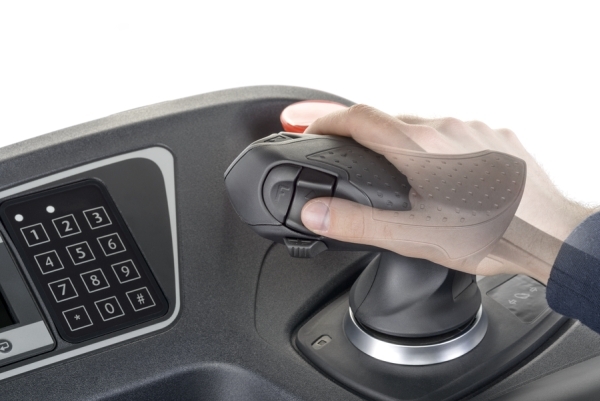 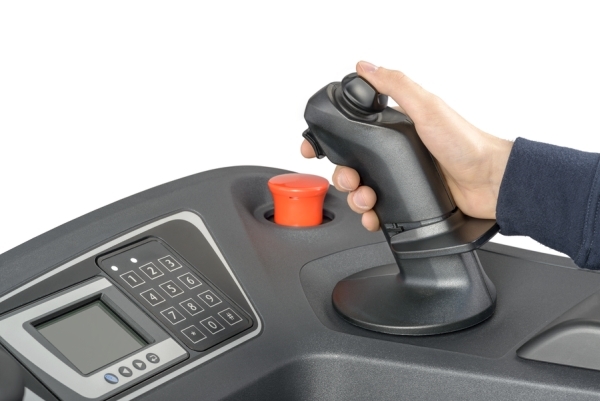 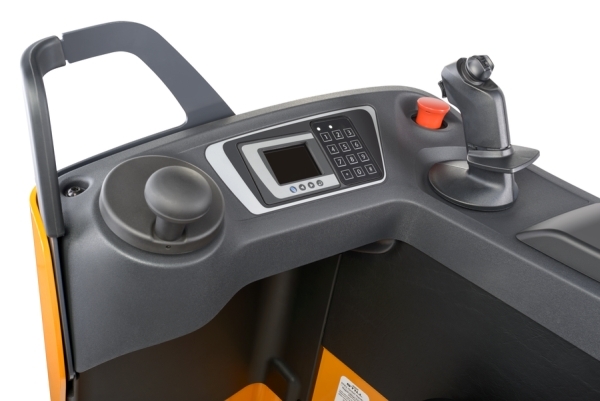 In combination with the fixed joystick the truck is intuitively and sensitively controlled, at even higher comfort with the optional Joystick 4Plus.